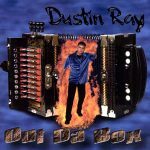 On his debut CD, Out da Box, Dustin Ray squeezes his four-button accordion with true artistry and a pleasing vocal style illustrative of a young 19 year-old performer. 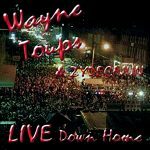 Ray credits Steve Riley, Wayne Toups and Belton Richard among his musical influences. 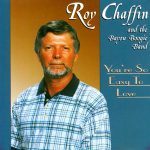 Ray delivers solid performances on such tracks as: “Lemonade Song,” “Lucille,” and “Bosco.” He is also backed up by a solid group of musicians, including Blaine Gaspard, Troy Gaspard, Jason Bergeron, Jeff Laperousse, Richard Comeaux, and Sam Broussard. Released in 2004, 10 tracks.